We are not doomed by our genes and hard-wired to be a certain way for the rest of our life. A new science is emerging that empowers all human beings to create the reality they choose. How life would be if we were doing what our heart desires? 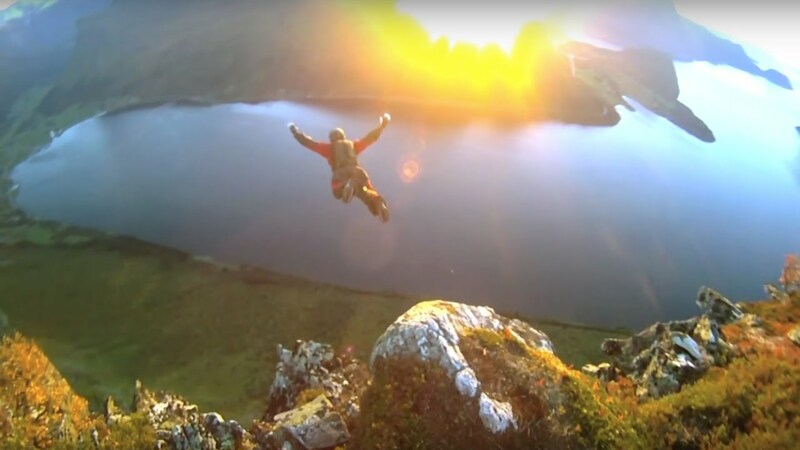 Dr. Joe Dispenza - Creating a Life without Limits! 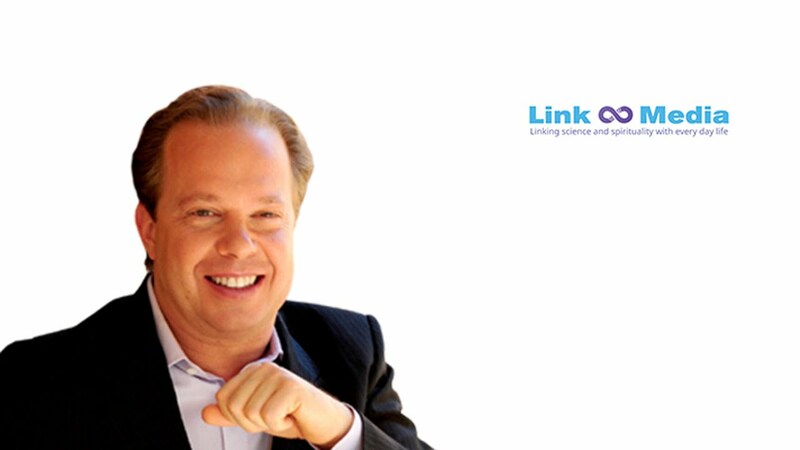 Dr. Joe Dispenza, internationally renowned speaker and neuroscientist, bestselling author of “Evolve your Brain” and “Breaking the Habit of Being Yourself ”, joins Link Μedia in co-creating a new life of infinite abilities and possibilities…a Quantum Life!